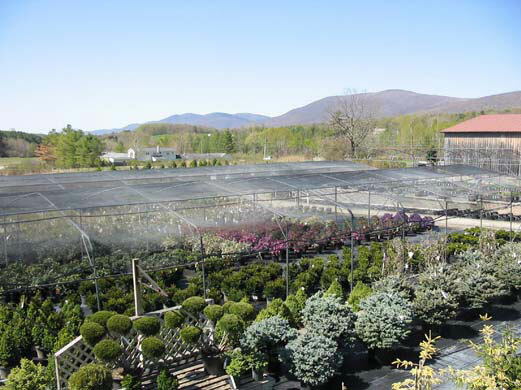 We invite you to tour our extensive nursery filled with high quality plants. 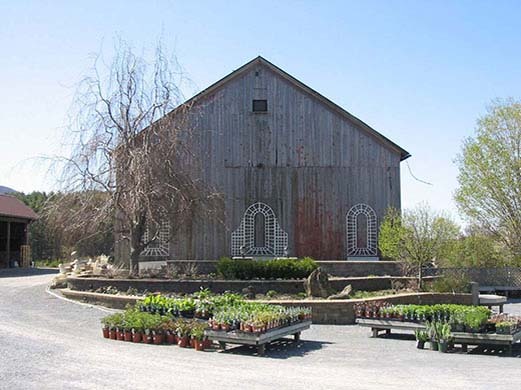 Throughout the spring, summer and fall, our nursery is exploding with a vast array of plants of all sizes. 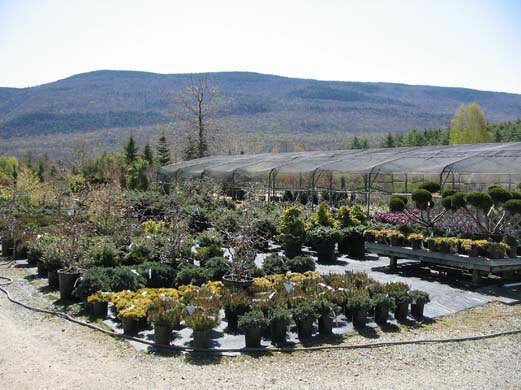 Our flowering shrubs, fruiting plants, shade and flowering trees, evergreens, dwarf and unusual conifers create a planter's palette. 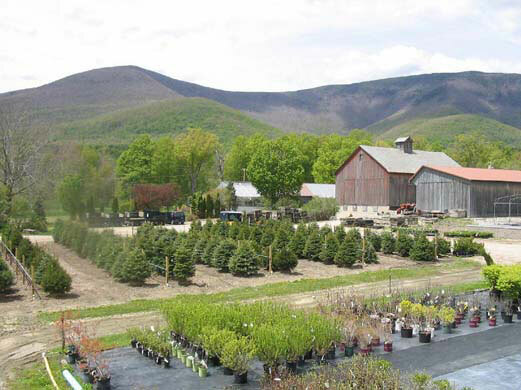 We are sure to have the right plant for you. If not, we will be happy to locate it for you. 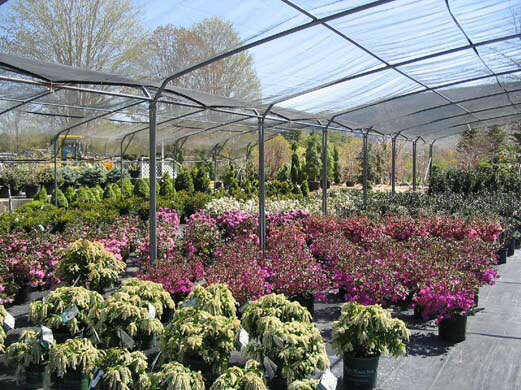 Whether it's a Do-It-Yourself project or you would like to use our professional landscaping services, our staff will be able to educate you and help you with your plant selection to create that perfect garden oasis. This plant was re-discovered by co-owner Roger Preuss over 30 years ago here in Manchester as a lost and forgotten plant. After many years of research no one could identify the variety. 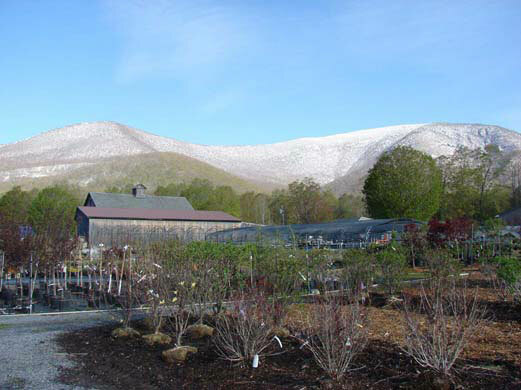 With the help of one of growers and tissue culture (space age science) we are happy to re-introduce Lilac “Equinox Valley”.